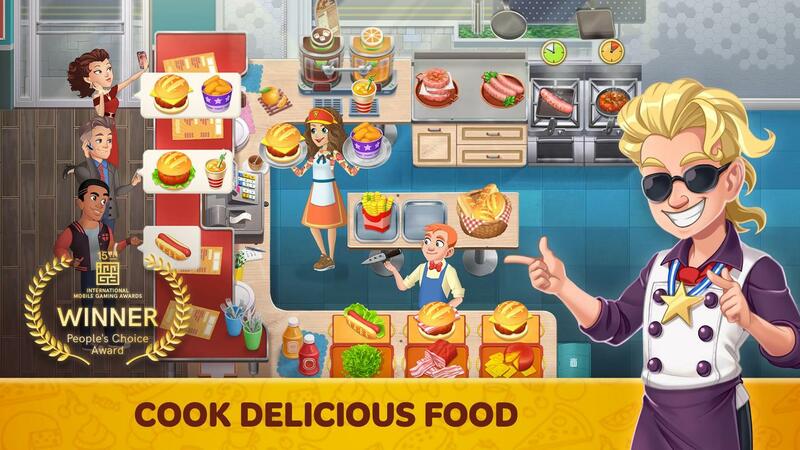 Welcome to the world's culinary capital Tasty Hills! 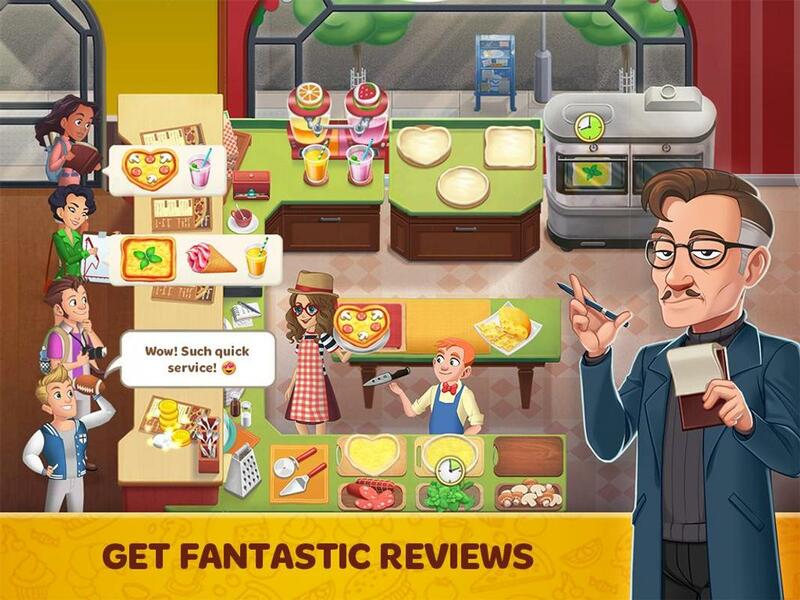 Just like any capital city, there's lots happening: restaurant critics write bombastic reviews, chefs create new masterpieces, and competitors cook up evil plans. 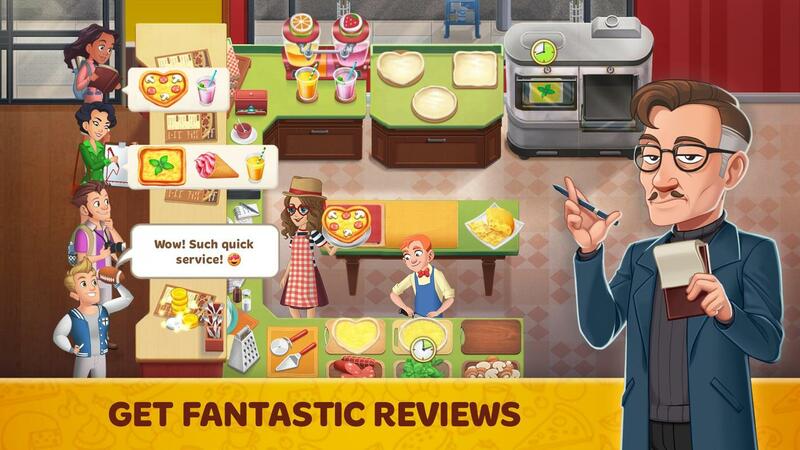 Test your cooking skills in this game's many colorful and fun levels! 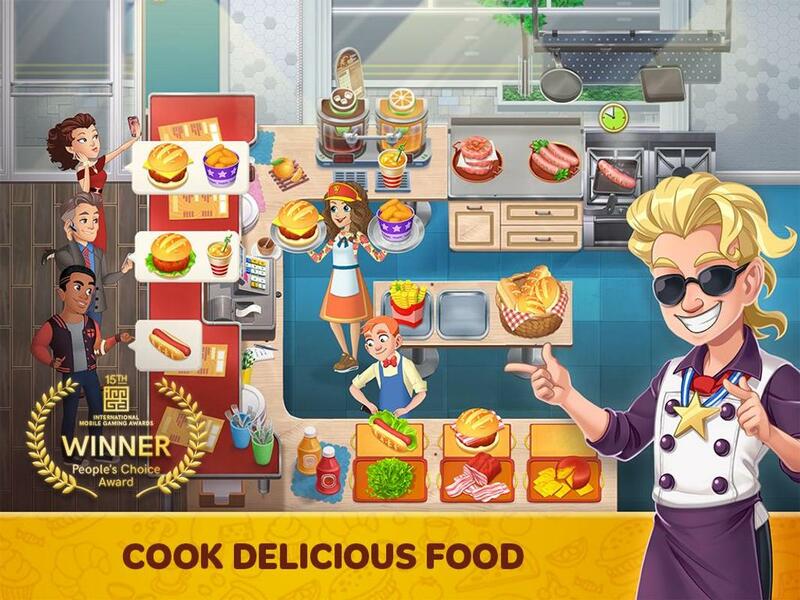 Make dozens of amazing dishes to win the hearts of the gourmets of the culinary capital of the world! 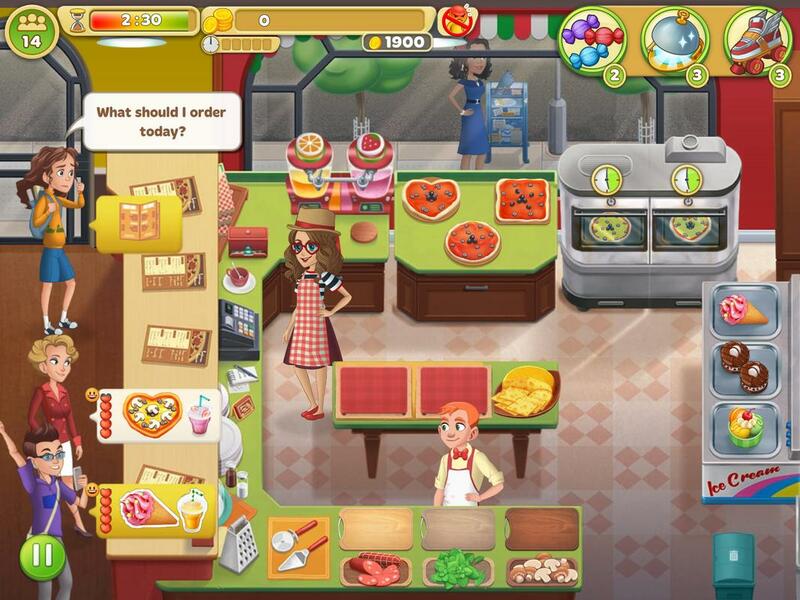 - Open the restaurant of your dreams with a unique design and utterly unsurpassable cuisine! 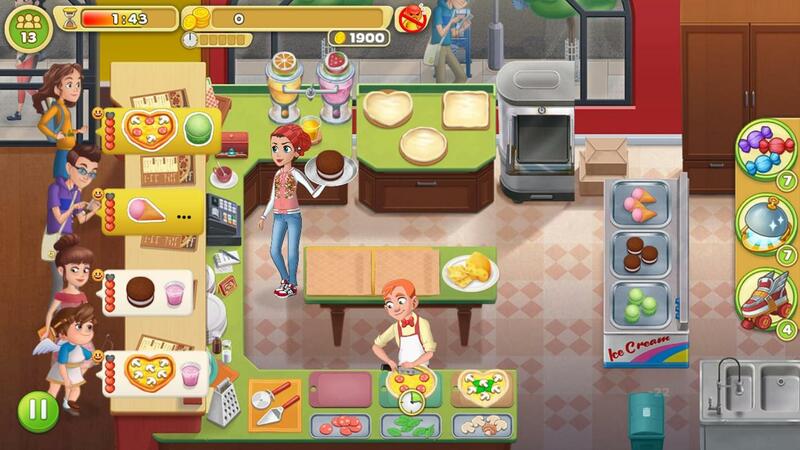 - Decorate your restaurant however you like! 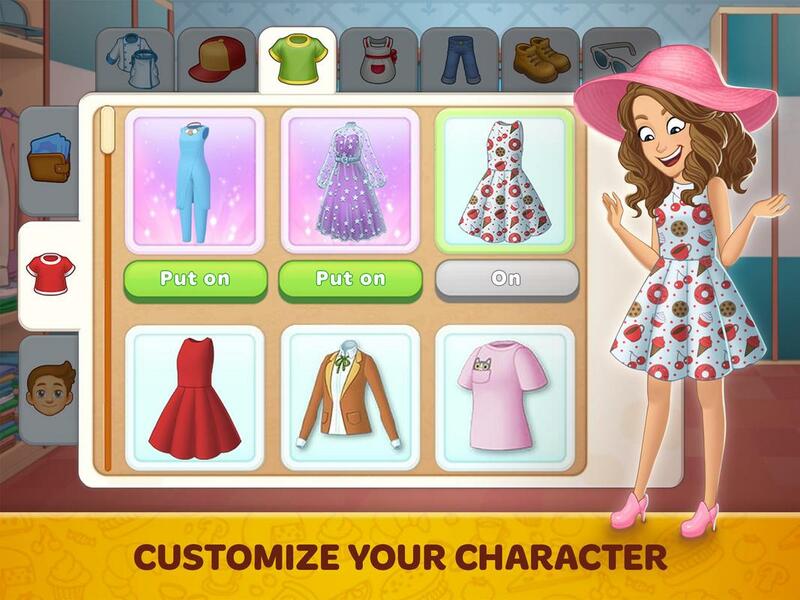 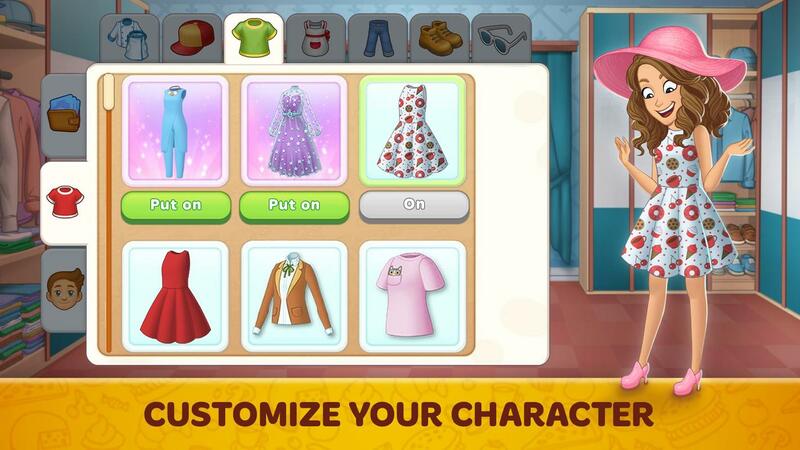 - Shake up your character's appearance using more than 300 articles of clothing and accessories! 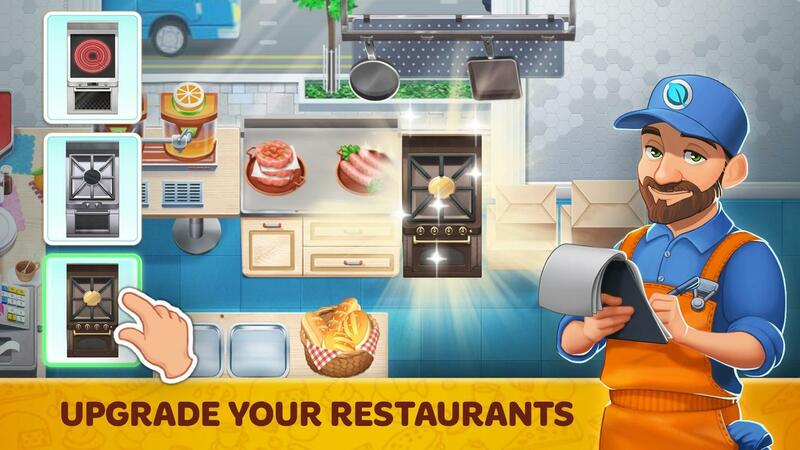 - Participate in competitions between chefs' guilds! 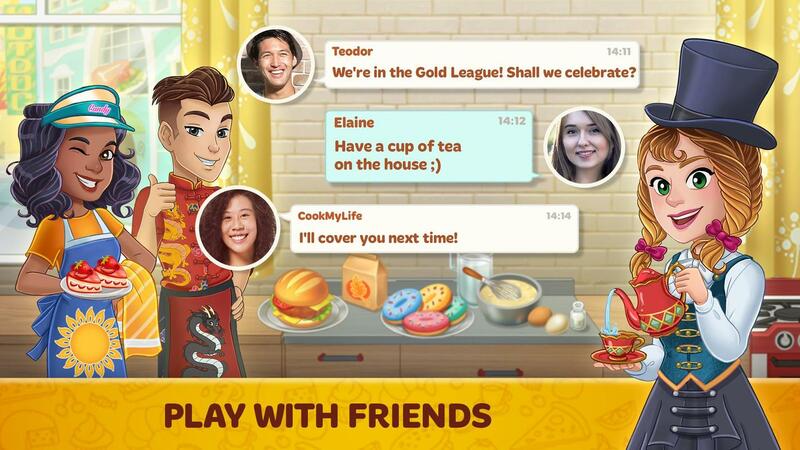 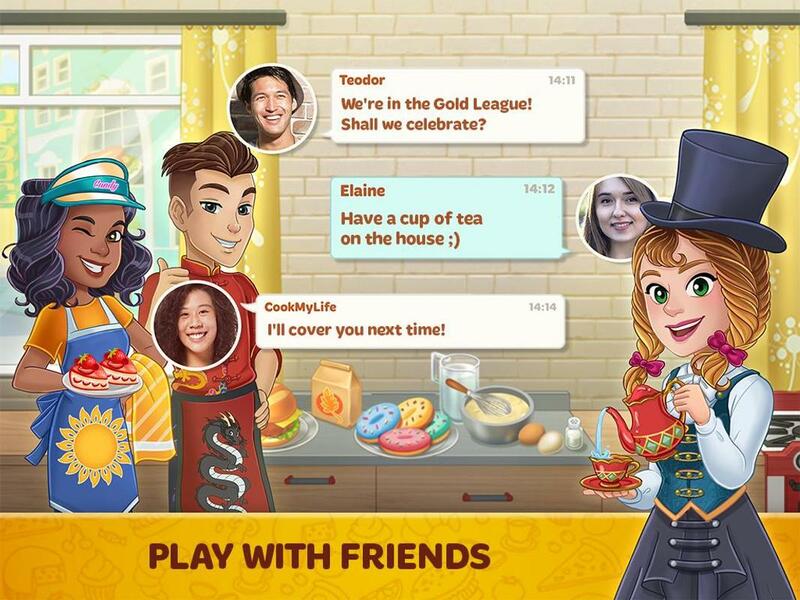 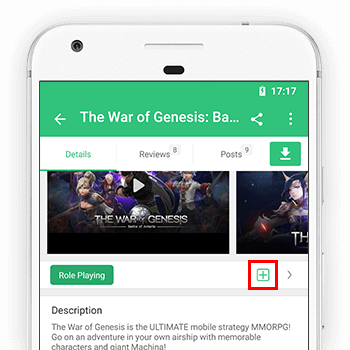 - Play and cook with your friends! 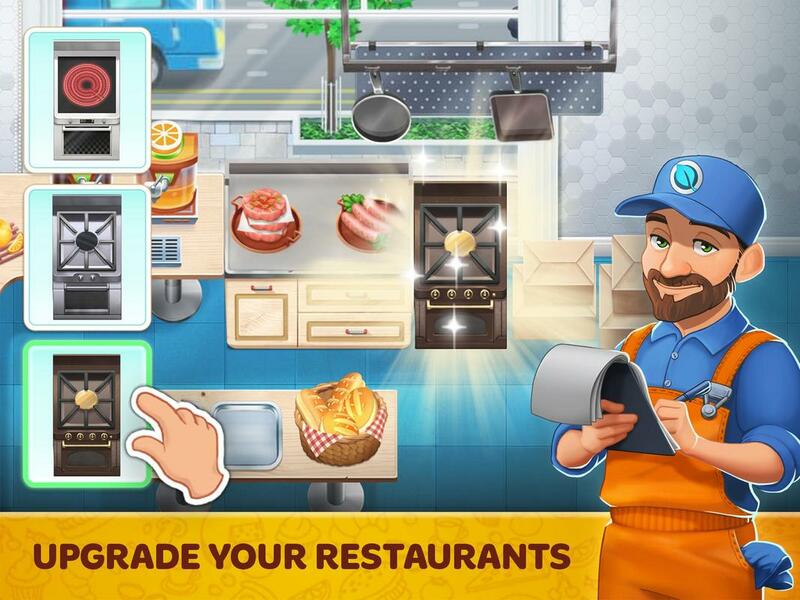 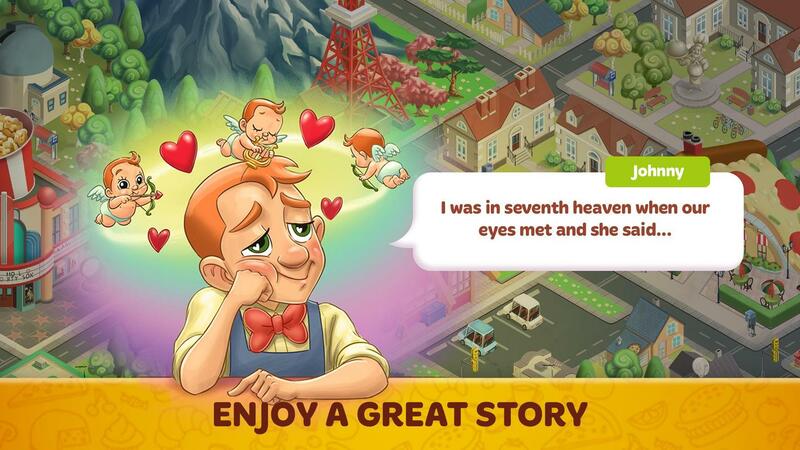 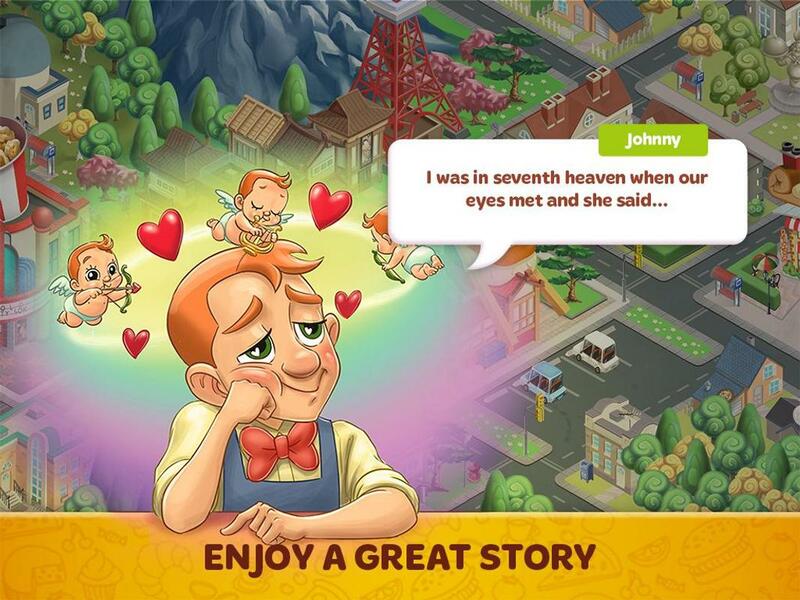 • Try out the new Turbo Chef Mode: don't miss your chance to score a magazine cover spot!